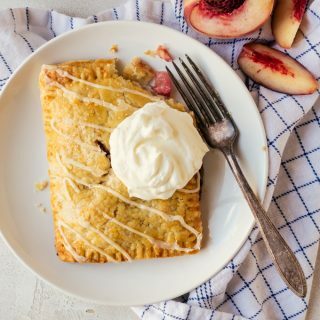 These peach hand pies are made with a flaky all butter crust and fresh peaches for an irresistible summer dessert everyone will adore. Every summer my family goes to the local farm to pick fruit. On good years we will go several times during the summer. On bad years we only make it out once. So far, it’s looking to be a bad year because we’ve only made it just a week ago and the summer harvest is already slowly coming to a close. At least we were able to get plenty of massive juicy peaches out of the deal. My sister brought her two babies with us, the oldest just started walking so it was so much fun to see her wobbling her way from one tree to the next. Falling down on her little bum as she tries to race my daughter to the next peach tree. It was so much fun and they all enjoyed it. This year we picked both white and yellow peaches. My sister never had white peaches before, so it was especially fun to see her try it. If you’ve never had a white peach before, they are sweeter than the yellow variety. They also have a more delicate flavor and tend to bruise more. I also think their flavor is slightly floral and I tend to pair it with a splash of rosewater or a hint of lavender. 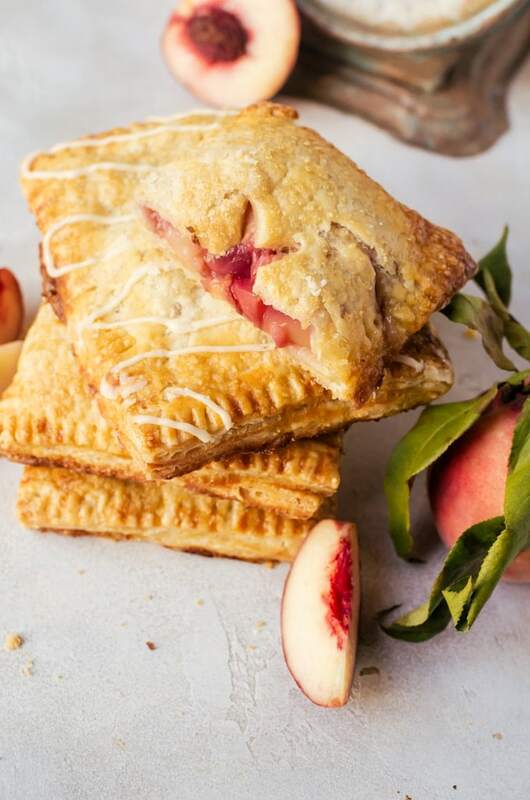 To celebrate her first time with white peaches, I decided to make these peach hand pies with white peaches, but if you want a more classically “peachy” flavor, go for those juicy yellow peaches. 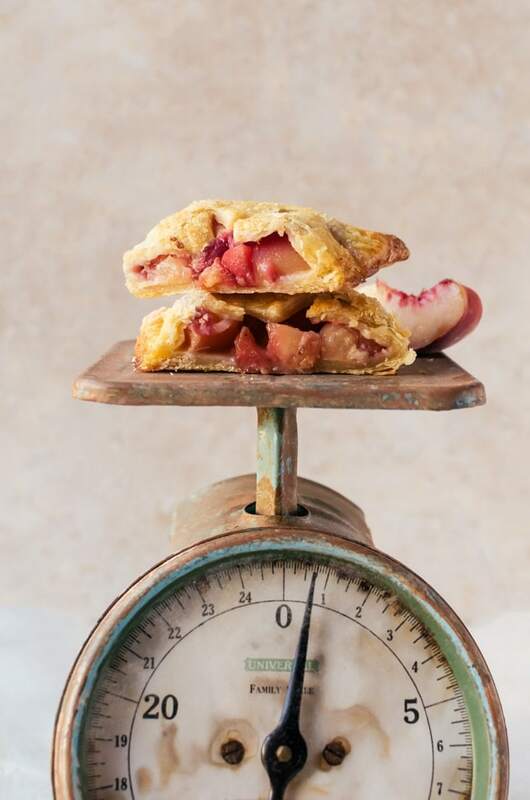 Normally, for smaller pies and any pies with decoration, I like to add a bit of shortening to my crust, but I’ve been craving an all-butter pie crust so I had to use one for these peach hand pies. These pies have layer after layer of flaky, buttery goodness. 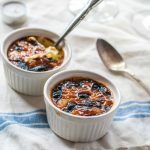 The peaches are delicately flavored with ginger and cardamom with just the lightest touch of rosewater just to enhance the floral qualities of the white peaches. 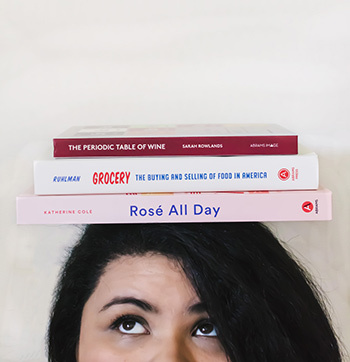 If you don’t have rosewater handy, you can easily skip it without losing quality to the end product. 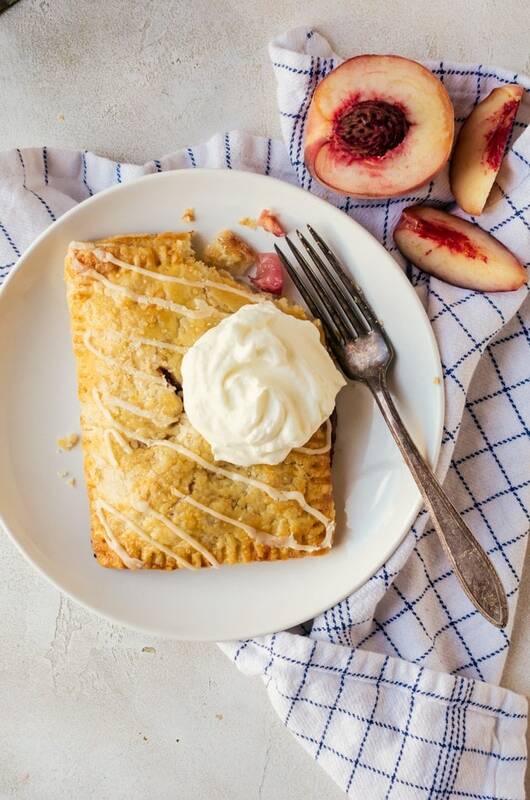 These peach hand pies are the epitome of summer and the perfect way to enjoy these last few weeks of hot weather. 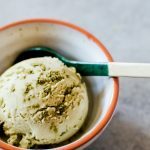 Top with whipped cream, creme fraiche, or a big scoop of ice cream for a treat you’ll never forget. In a large bowl, or a food processor, ad the flour, sugar, and salt. Mix to combine. Add in the butter and pulse (or use a pastry cutter to cut in the butter into the flour) until the mixture resembles lentils. Add half the water and pulse or mix to combine. Add the remaining water one tablespoon at a time, mixing as you go. The mixture should hold together when pressed, but not feel overly moist. Turn out the mixture onto a lightly floured surface and divide in two. Form two discs and tightly wrap with plastic wrap. Chill in the refrigerator for at least an hour, or overnight. Peel and dice the peaches. Place in a bowl and add all the remaining ingredients for the filling. Mix together and set aside. Flour a flat surface and roll out one disc of dough into a long rectangle that is approximately ¼ inch thick. Cut out wide strips across the shorter sides of the rectangle to create smaller rectangles. Place some of the pie filling on one half of the rectangles, leaving a border around the edges. Brush the border with the egg mixture. Fold the rectangle over the filling and press the edges down to adhere to the bottom crust. Use a fork to prick the edges of the pie crust. 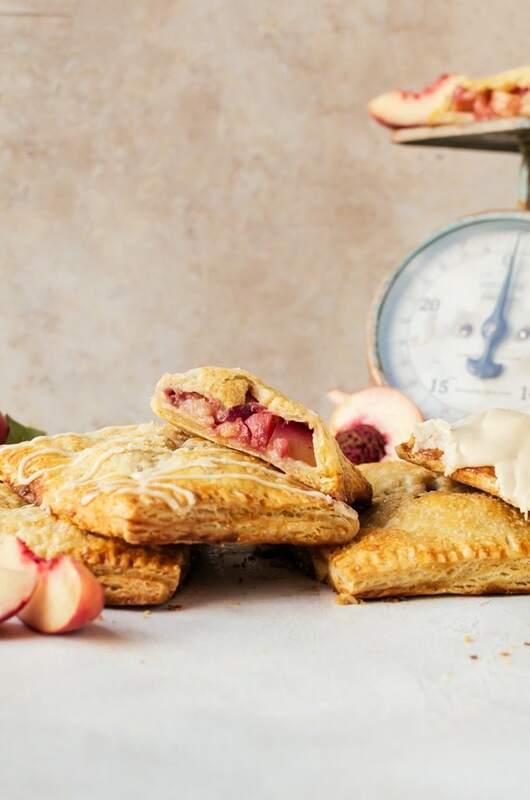 Place the hand pies on baking sheets and freeze as you preheat the oven. Once the oven is preheated, remove the pies from the freezer and brush the tops with the egg mixture. Sprinkle turbinado sugar over the egg wash.
Bake for 30 - 40 minutes, or until golden brown and the mixture inside is bubbling. As the pies are cooling, mix together the ingredients for the glaze. Glaze the cooled hand pies as desired. I couldn’t agree with you more on the floral quality of white peaches and I can’t wait to get my hands on some and sprinkle rose water on them. I’m all in on the all butter crust too! I love this hand pie recipe even it seems to take a while to do properly. 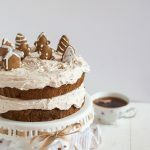 It’s a bit daunting for me to try but maybe my wife will be up for the challenge. Thanks for sharing this.